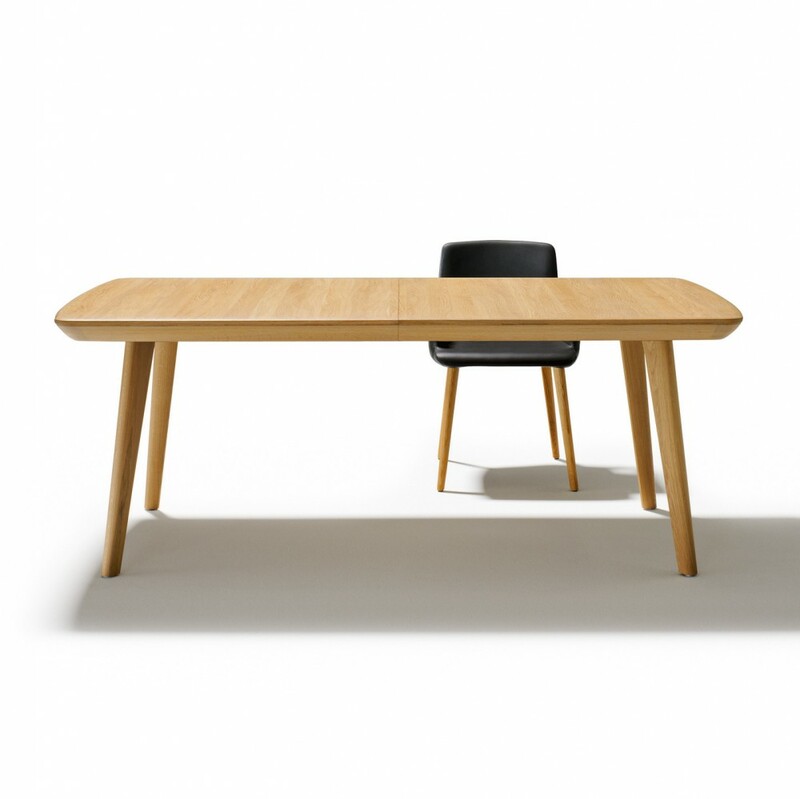 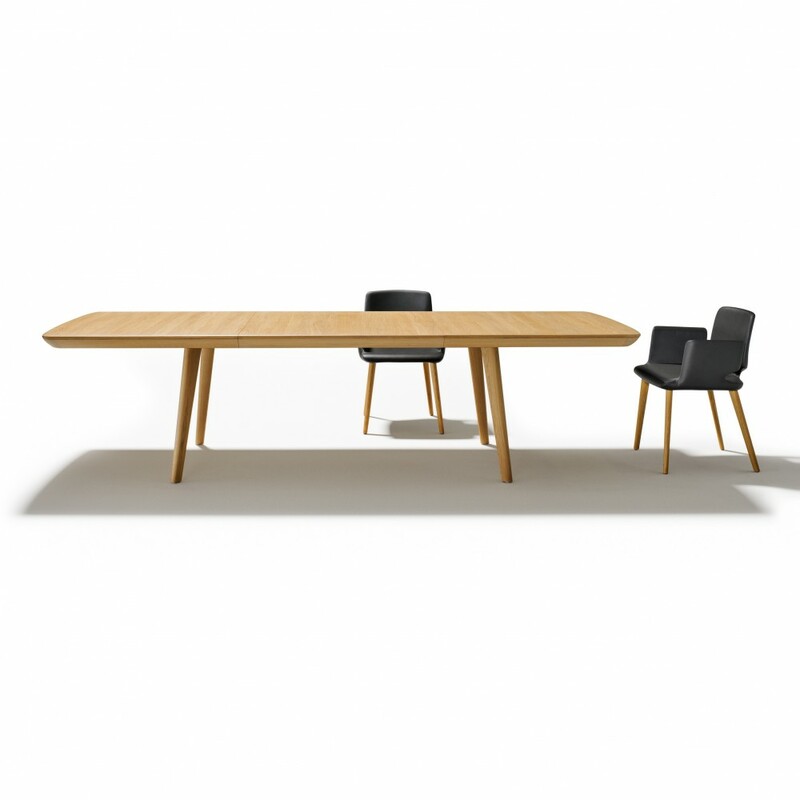 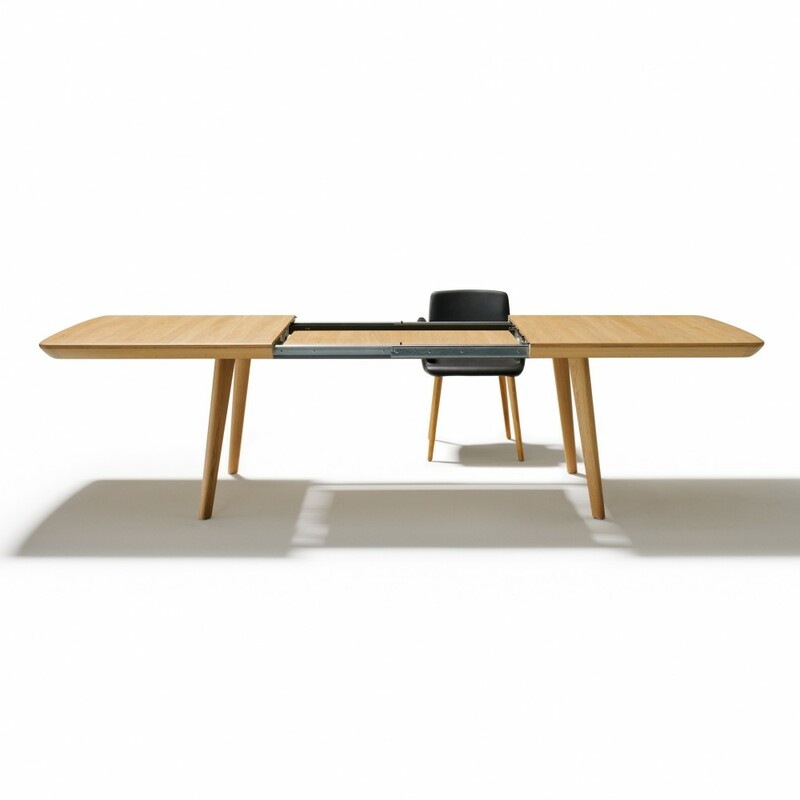 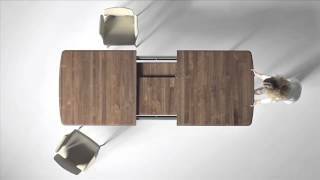 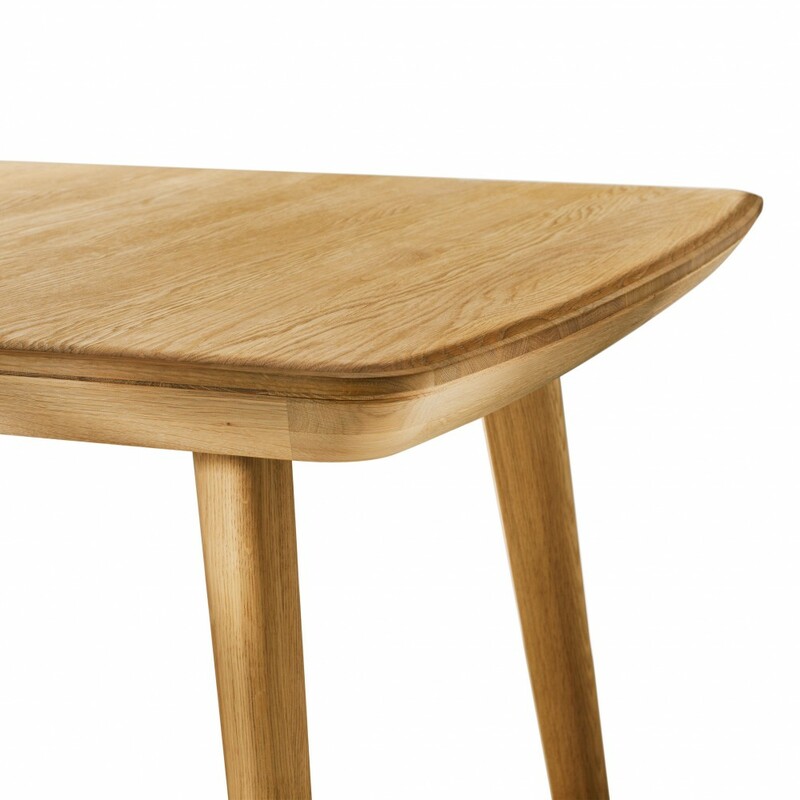 Thanks to a revolutionary non-stop synchronised pull-out technology, the flaye table can be quickly and easily extended by 39.25" (100cm) in one single movement. 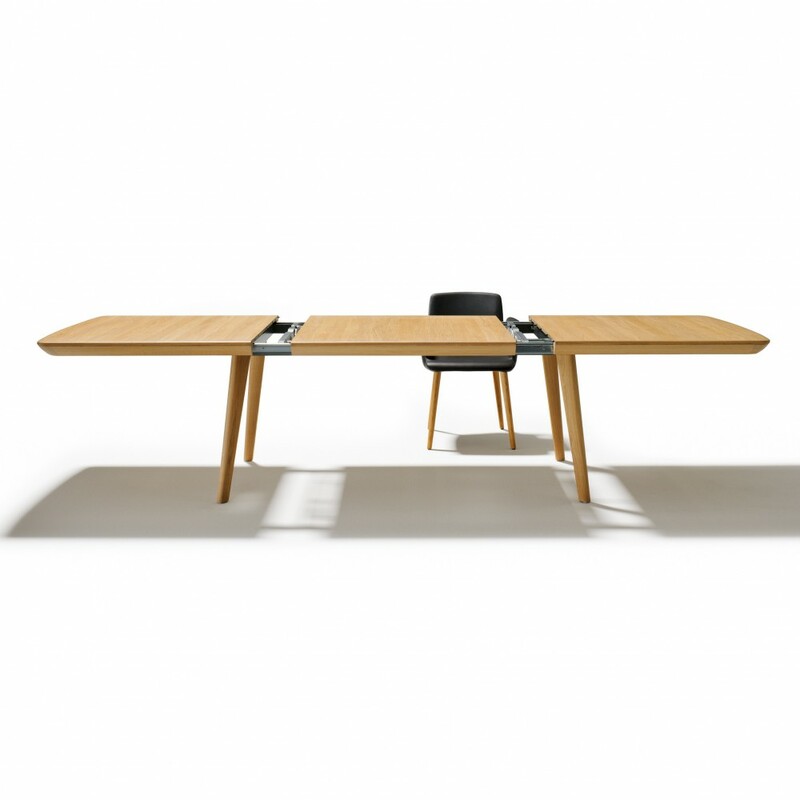 You can therefore create space for four additional seats in next to no time. 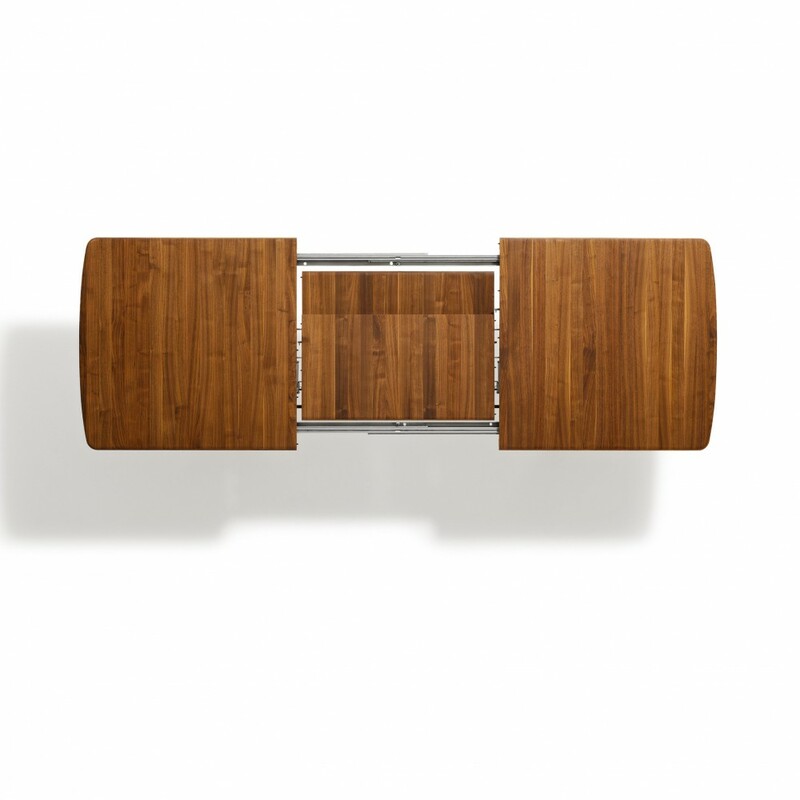 This patented TEAM 7 innovation is certain to impress you with its extremely convenient intuitive handling. 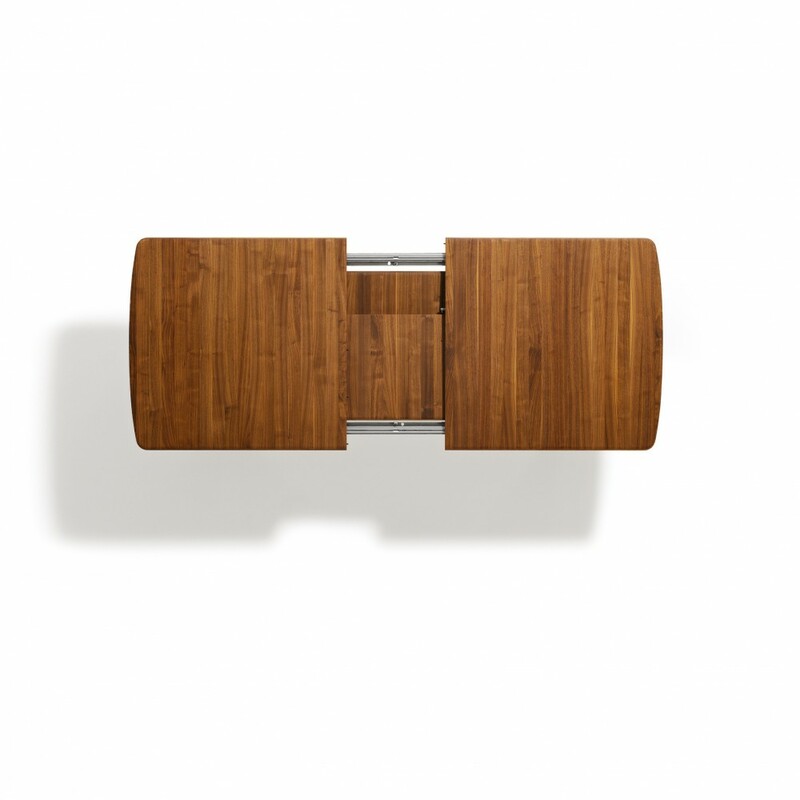 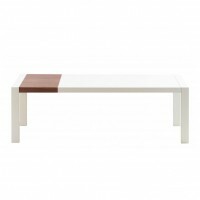 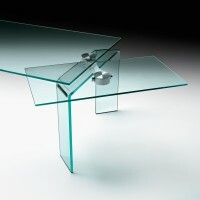 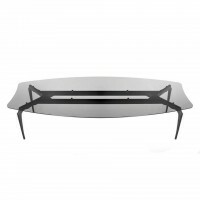 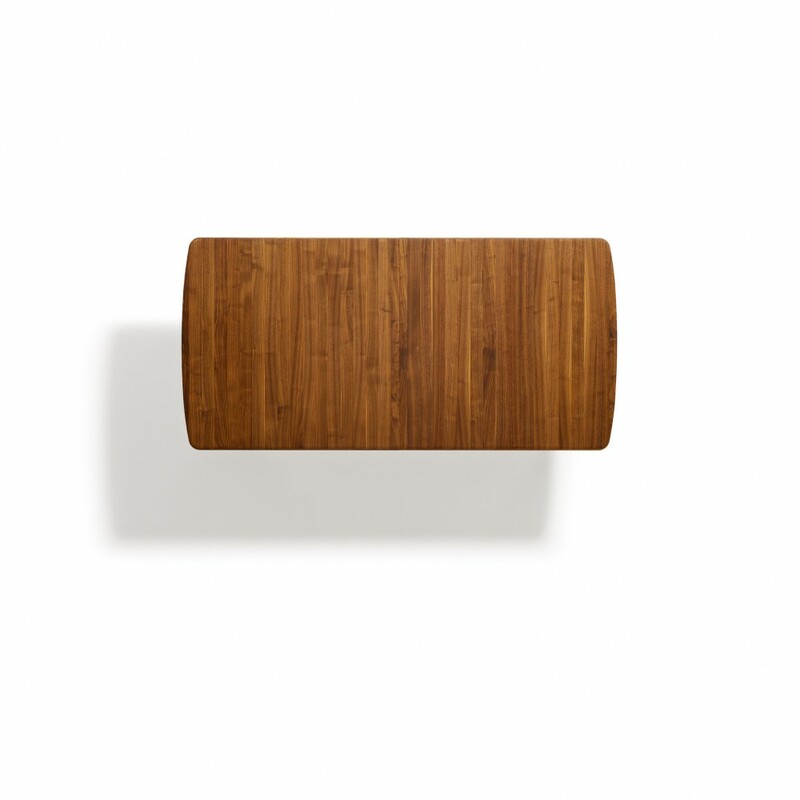 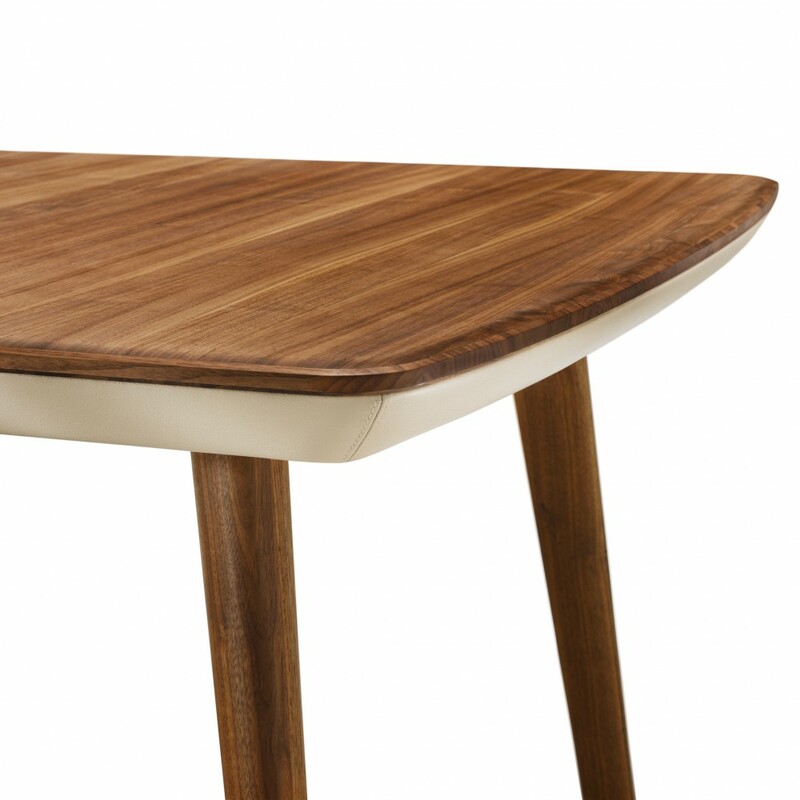 The elegant frame below the table top is available in wood or leather. Available in 8 different solid European Hardwoods.